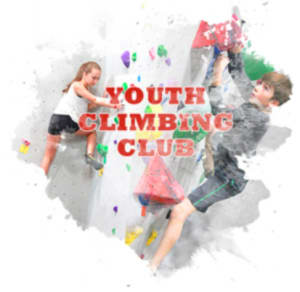 Sign up for our Youth Rock Climbing Club Today! Get your kids off the couch and away from screens! Are you looking for a fun activity for your kid to be involved in after school? Rock climbing builds strength, flexibility, and coordination that will aid in all other sports children may play. Let your child experience a fun, unique sport that encourages them to overcome fears and learn to problem solve. 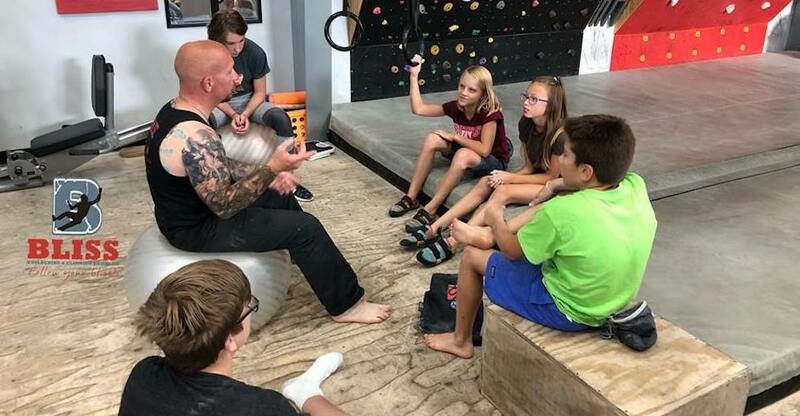 We Take New Participants at the Beginning of Each Month! Rentals are an additional $20 / month. Personal climbing gear is welcome. 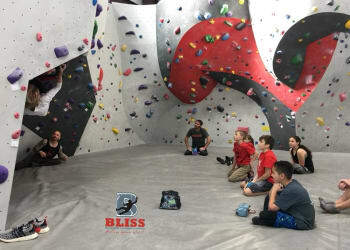 "Bliss Youth Climbing Club is dedicated to introducing youth to the sport of rock climbing, helping them find their passion for adventure, creating an active lifestyle, teaching responsibility and respect in a fun and controlled environment." Give your child the opportunity to break out of their comfort zone and try something new. 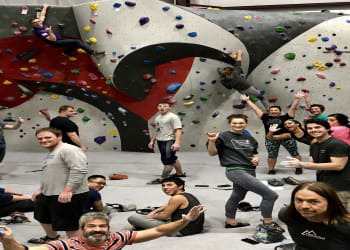 Our Youth Climbing club is perfect for kids (ages 7-15) who want to make new friends, gain strength and endurance, and most importantly, have fun! Climbing increases strength, flexibility and endurance. Teaches hand, foot and eye coordination. Increases problem solving, planning and decision-making abilities. Helps develop communication and listening skills.